Who hasn’t seen picture postcard images of this amazing statue. 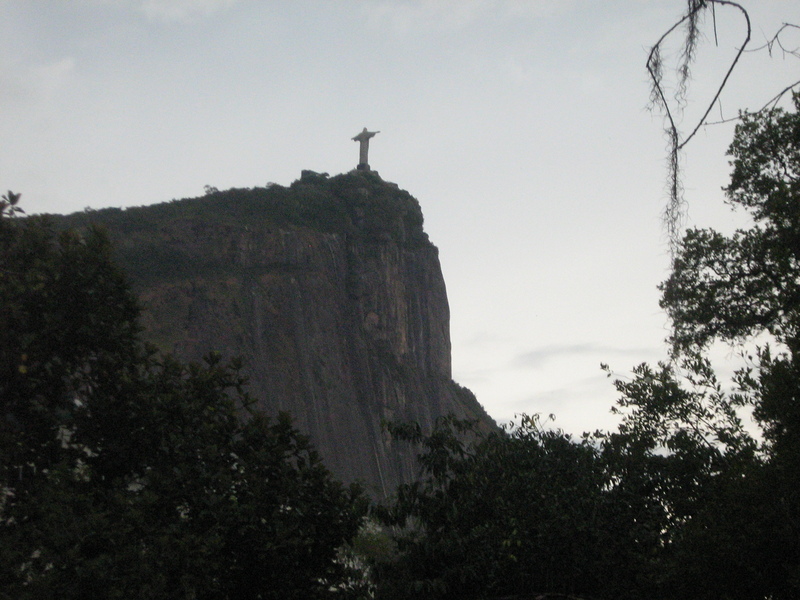 It dominates the Rio skyline and was recently voted one of the modern wonders of the world. 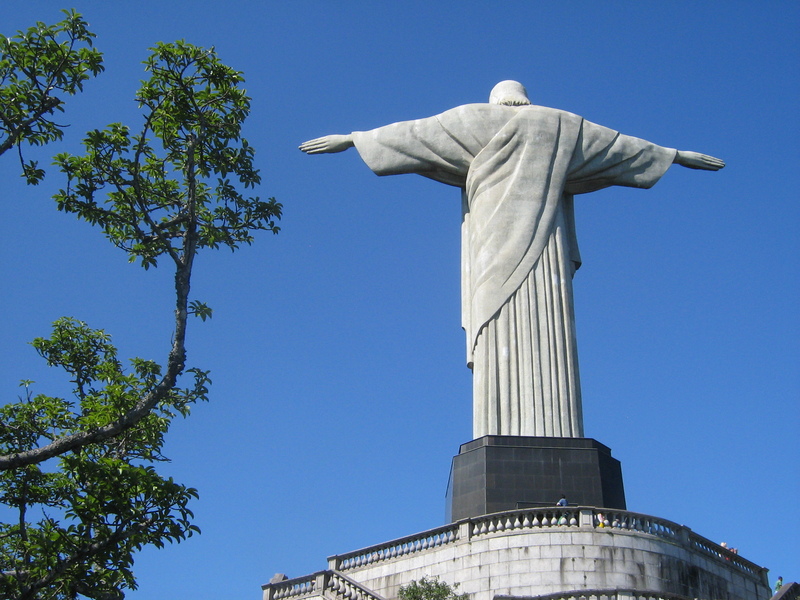 The statue is situated on the Corcovado mountain and stands at an impressive 40.44 meters tall with an equally impressive hand span of 34.20 meters. It’s not very easy to get here by public transport, but this is always included in organized tours and a much easier option. 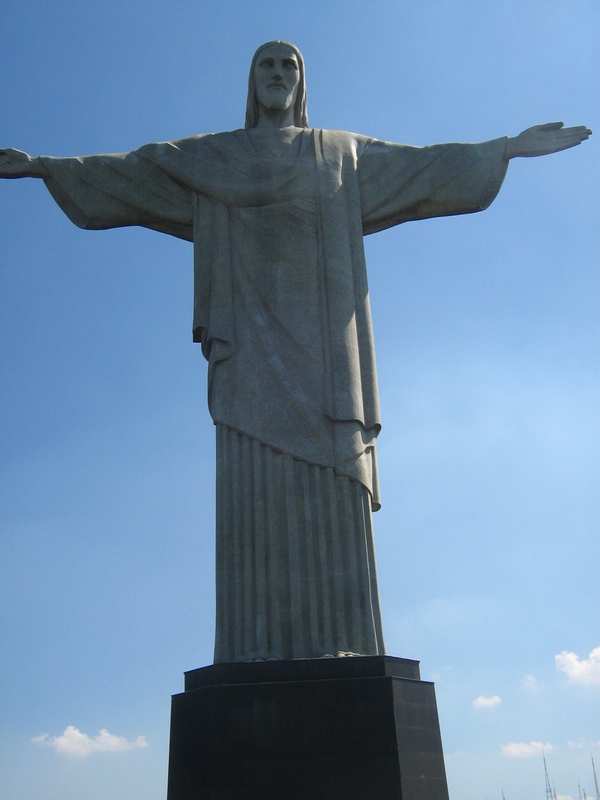 The statue symbolizes Catholicism, which makes up 80% of Brazil’s population. It was the original brainchild of a catholic priest called Pedro Maria Boss who approached Princess Isabella in the mid 1850’s. She was seemingly unimpressed with the idea. It was completely dismissed in 1889, which coincided with the year Brazil became a republic. Laws were passed separating church from state. Nothing further came of it till 1921 when a group calling itself the Catholic Group of Rio organized an event. 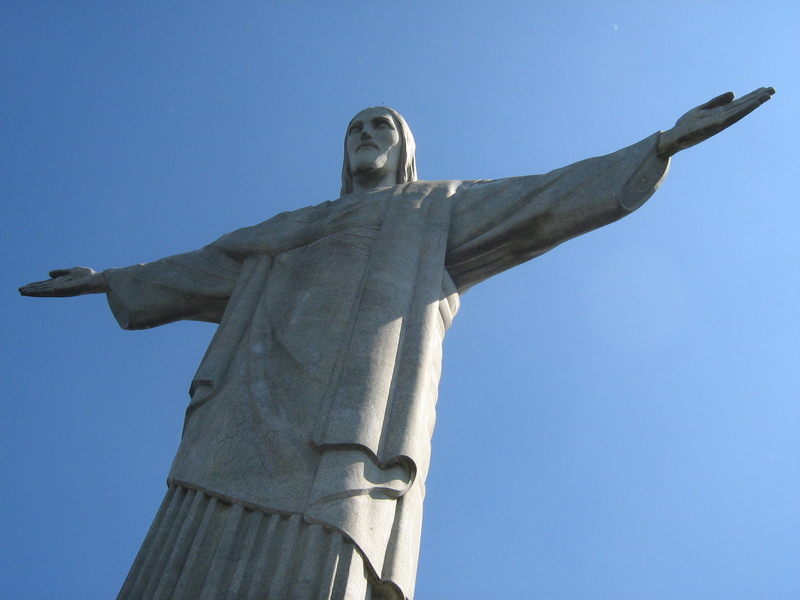 They collected donations, mainly from Brazilian catholics and signatures in support of a statue were signed by many people. By 1922 the design was chosen and construction began continuing for the next nine years. It was built from reinforced concrete and an outer layer of soastone, which was chosen for its enduring qualities. 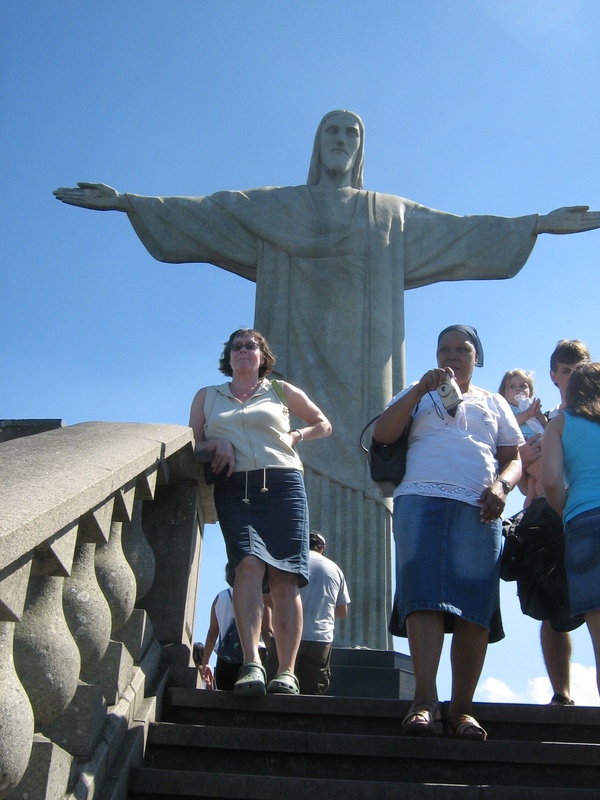 This was put to the test in 2008 when a violent electric storm hit Rio, causing widespread damage, leaving the statue unscathed. Be warned – this place is packed solid and the competition for taking pics in front of the statue is fierce beyond words. Your chances of capturing that one perfect moment, alone in front of this wonder of the world, is nigh impossible, so whoever the women who joined me with her camera, hoping to catch her own magic moment alone is – greetings to you and I hope you succeeded (although I doubt it). The best of the world's travel news Jewish ChronicleThe Old City of Jerusalem has become accessible to visitors with movement disabilities, following a 10-year project involving seven government organisations. What do new Cuba travel restrictions mean to US travelers? | Travel News Travel News | eTurboNewsOn Wednesday, April 17, the Trump administration announced that it would be issuing new rules about non-family travel to Cuba. For those who have already.